It’s your job to optimize the sales cycle and give your colleagues the resources to succeed—from the time a lead comes in to that glorious moment when a deal finally closes. But as you determine rules of engagement and customize your CRM, you may want to consider the biggest threat to your carefully planned processes: internal sales communication. If the members of your org aren’t completely aligned, you can’t expect them to take a prospect across the finish line quickly. 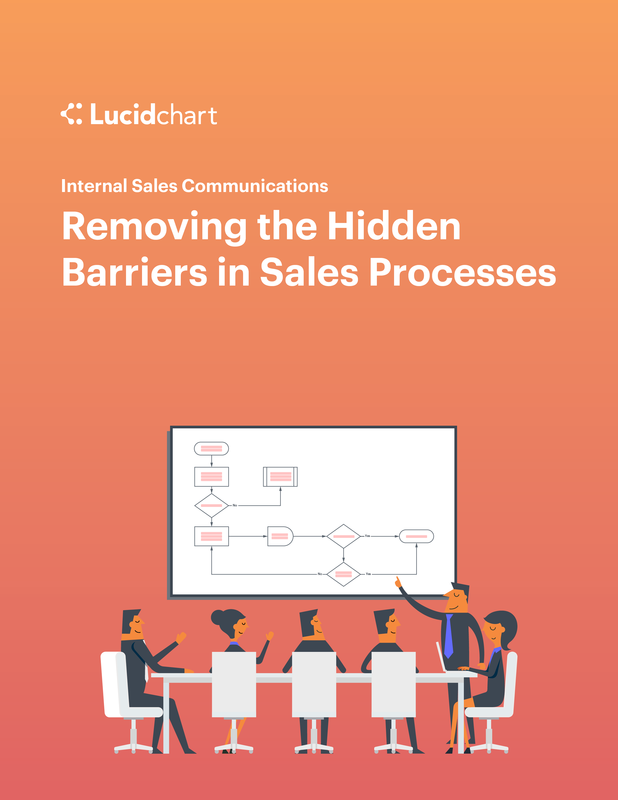 Download this e-book to discover what communication breakdowns may affect your sales org and how visuals can resolve those issues to keep the org running smoothly.